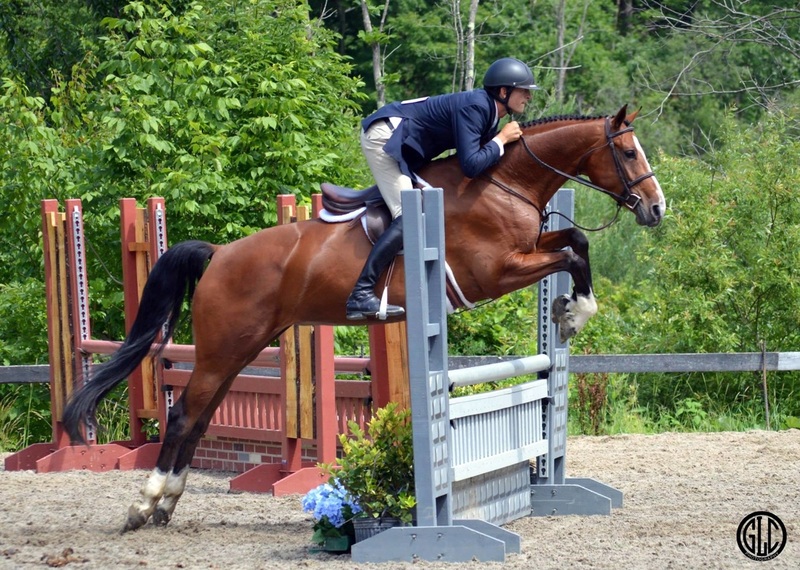 "Funny" is a 2010 bay mare by Bustique (KWPN) X Lordanus. 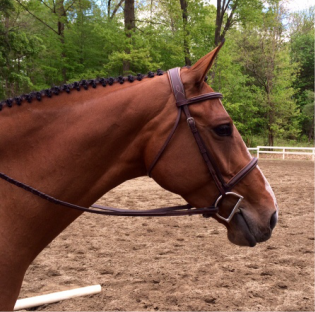 She is very scopey, brave, and easy young horse with a great lead change. Funny has just started showing but has already won in both the 3' Low and Pre-Green Hunters. Please contact us at anytime for more information about Funny.